Established in May of 2006 to help reduce the economic and environmental damage caused by feral hogs. 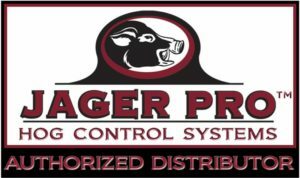 Our primary mission is to apply our military experience towards improving hog control efficiency across the United States. We test and develop new products, technology and methods capable of producing 100% sounder removal. Results of our successes are documented monthly on video to teach, train and educate others via YouTube, television and print media. 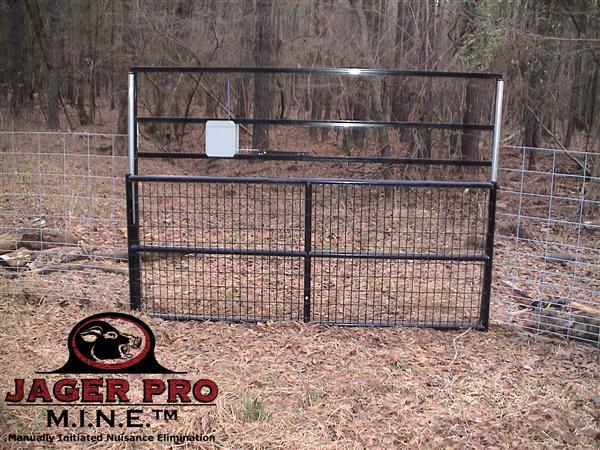 Our secondary mission is to service private, state and federal hog removal contracts by employing our patent-pending M.I.N.E.™ (Manually Initiated Nuisance Elimination) Trapping System. This high volume method was developed during three years of research as the most efficient method to capture entire sounder groups during winter months at baited trap enclosures. Give us a call Today at (813) 703-2330 for a free estimate and education about Feral Hog Removal.